In just two weeks, Christmas is here! Yet, you still have to buy a lot of gifts for your loved ones. With the holiday traffic, crowded malls, and tiring commutes, sometimes we become too lazy to do our Christmas shopping. If this is your problem, worry no more because there is a place where you can do your shopping without the stress of Christmas rush. Enjoy your Christmas shopping with your loved ones at the Little Elves Bazaar. 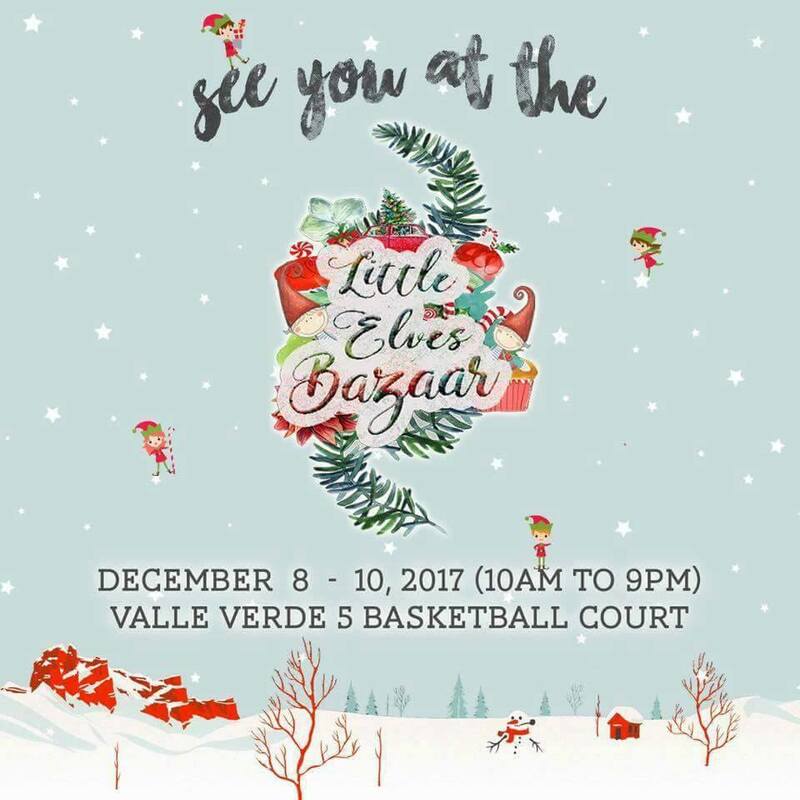 Little Elves Bazaar will be opening its doors to all the Christmas shoppers this December 8 to 10 2017 at the Valle Verde 5 Basketball Court. With 110 participating booths, you won’t have to look around just to buy gifts for your friends and family. From food trips with your foodie friends to finding that novelty item to give to your loved ones, you will surely have a great time at the bazaar. The bazaar is open from 10AM to 9PM, so you have all the time to look for that perfect gift. Along with the endless finds and food, there will also be activities, games, and a raffle for the attendees! 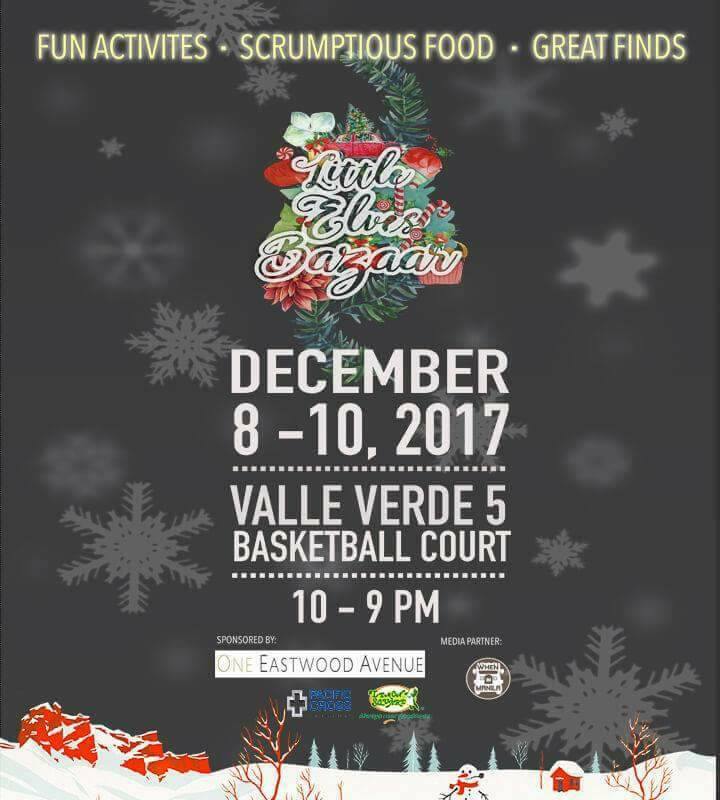 There is also a face painting session, little elves photo opportunity, and a life-sized snow globe for the kids and kids at heart! This event is will fill your Christmas spirit as the season approaches. 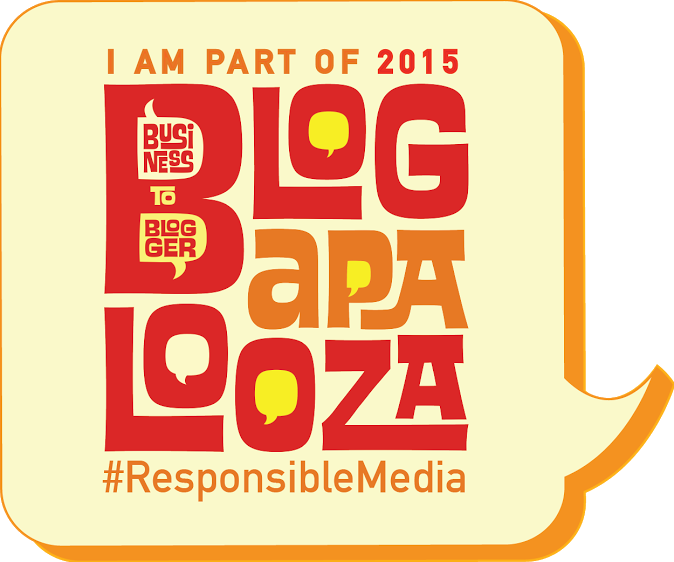 It will also make giving so much easier as the bazaar is just like Santa’s little elves. For more information, you can check out Little Elves’ Facebook page http://facebook.com/littleelvesbazaar. 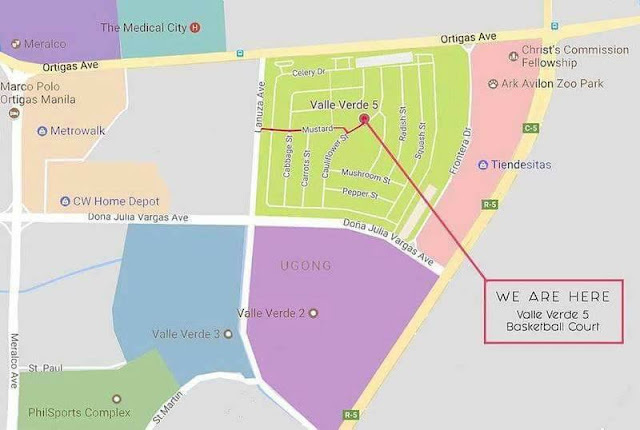 You can also check the map below for directions on how to get to the bazaar.